City Nails is located on Washington Street in the South End. Through endless searches, this is the perfect nail salon. The salon which also offers waxing is never overcrowded at any one time. It's easy to make an appointment or especially to just walk in. The shelves are filled with an abundance of colors, especially the latest and greatest. Manicures are set up on an adorable bar with fabulous tunes playing in the background. The key to this salon is in fact the manicures themselves. Lasting for at least a true week, polish goes on smoothly with no mistakes and nail techs can create any shape you may desire you nails to be. 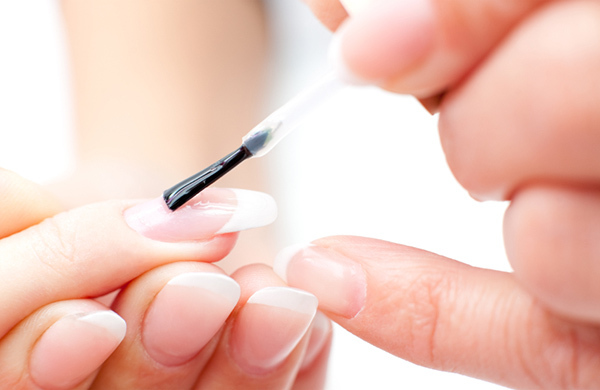 Cuticles are given a great deal of attention here; this just may be the reason nails look so fabulous and fresh after. Who doesn't like a hand massage? The staff here aims to pamper and uses incredible creams and cuticle oils. Hands are massaged until baby soft. Prices are perfect at $12 a manicure. See for yourself and you won't be disappointed. Another pleasing salon located on Newbury Street is MiniLuxe. This may be a bit more high end but really gives you that spa feeling you may be looking for. This salon is really unique to visit. Jewelry, creams, tweezers, and the best beauty products around are sold here and give clients something to peruse if there is a wait. Promoting "me time", there is the right service for you. Nail art, gel, warm oil manicures, and hair removal services are performed here in this serene, calm setting. They even cater to the little ones with their "TeenyLuxe Manicure". Prices are a bit higher here at $19 a manicure, but the overall experience is worth the trip. This salon also offers Mini-Series packages in sets of three for additional savings. This is quite a perk in the nail world. Try them for yourself and finally be pleased with the way your nails look. No regrets this time!